If you want to make sure your outbound telemarketing campaigns go well, you need to look after many different groups of people, not least your own agents. DLG and PDV have been managing call centres for over 16 years. In that time we have learned a great deal about positive call experiences. We know for instance that to make positive calls there are many elements to get right and many people to keep happy. We also know that positive calls mean fewer complaints AND more sales. Keeping your call agents happy. 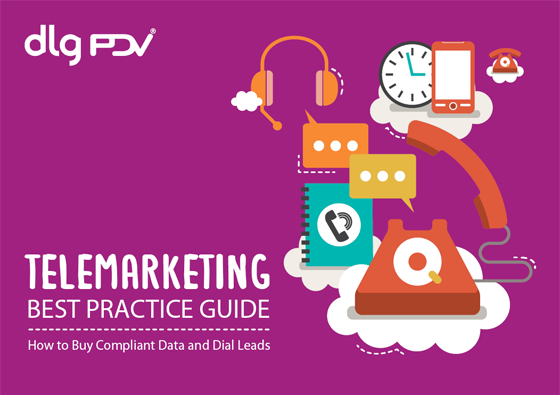 Download our “Telemarketing Best Practice” guide now by completing this simple form and watch your campaign results get better!